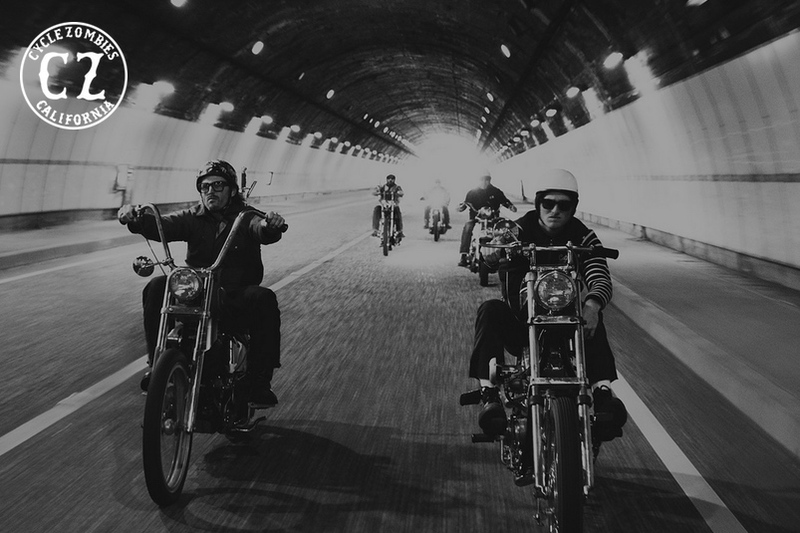 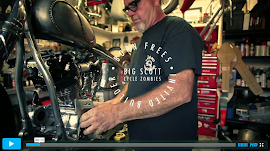 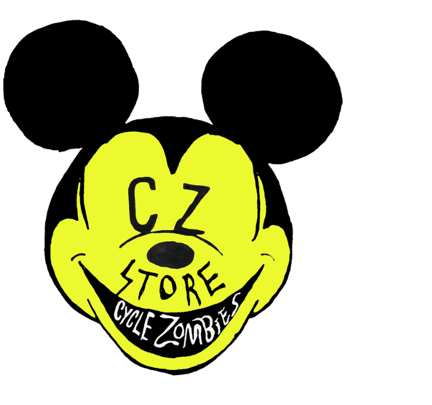 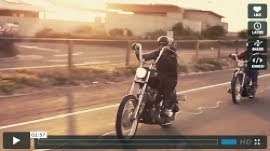 cycle zombies blog: Makin stuff go fast. 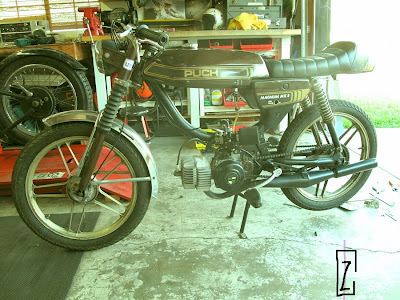 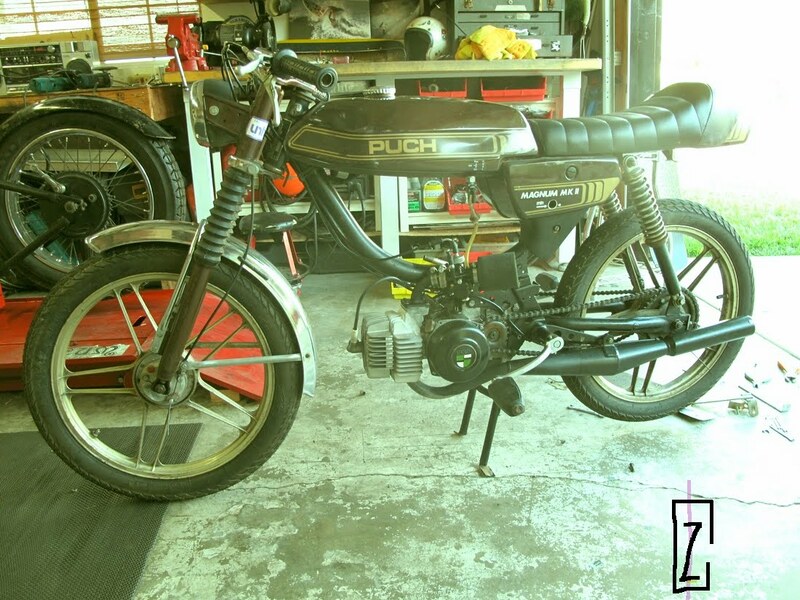 Troys new Puch built by "the Guru" Shaw. 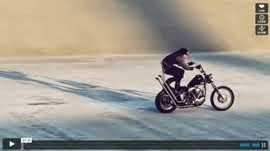 One of my favorite peds on the road.